Without Borders Migration is a company that specialises in Australian permanent skilled migration visas such as the GSM Subclass 189, 190 & 489, as well as the 186 ENS, 187 RSMS and the 482 TSS (Temporary Skill Shortage) visa. We provide migration assistance and advice for individuals, families and businesses. We also specialise and have extensive experience in Subclass 820/801 & 309/100 Partner visas and Subclass 300 Prospective Marriage (Fiancé) Visas. We can assess your eligibility for a range of different visas, explain all of your options, advise you on visa pathways to permanent residency (PR), and complete and lodge your visa application on your behalf. Do you need a skills assessment with VETASSESS, TRA, ACS, Engineers Australia, AHPRA or another skills assessing authority? If so, we can assess your eligibility and tell you what your chances are of receiving a positive assessment, and we can assist you with the completion and lodgement of an application for a skills assessment. Without Borders Migration is here to help you meet the requirements for your chosen visa, we specialise in skilled migration visas such as the points-based General Skilled Migration Subclass 189 Skilled Independent, 190 State Sponsored & 489 Regional Sponsored, 187 RSMS, 186 (ENS) Employer Nomination visas, 482 TSS (Temporary Skill Shortage) SBS Sponsorship, nomination & visa applications, Subclass 500 Student visas, Prospective Marriage (Fiancé) Subclass 300 and Partner visas Subclass 820/801 & 309/100, Business Innovation and Investment visas Subclass 132, 188/888 and many more. We can assist you with compliance issues, if you have received a letter from the Department of Home Affairs (Home Affairs), a s57 Natural Justice letter from Home Affairs, or an invitation to comment on adverse information, or a request for further information, we can help you in resolving the matter, responding appropriately to Home Affairs, assist in legalising your immigration status and communicate with Home Affairs on your behalf in order to achieve the best possible outcome. If you have had a visa application refused or a visa cancelled, contact us ASAP to find out what your options of appeal may be. We can assist you in responding to Home Affairs' requests and assist you in appealing your refusal or cancellation at the Administrative Appeals Tribunal (AAT). 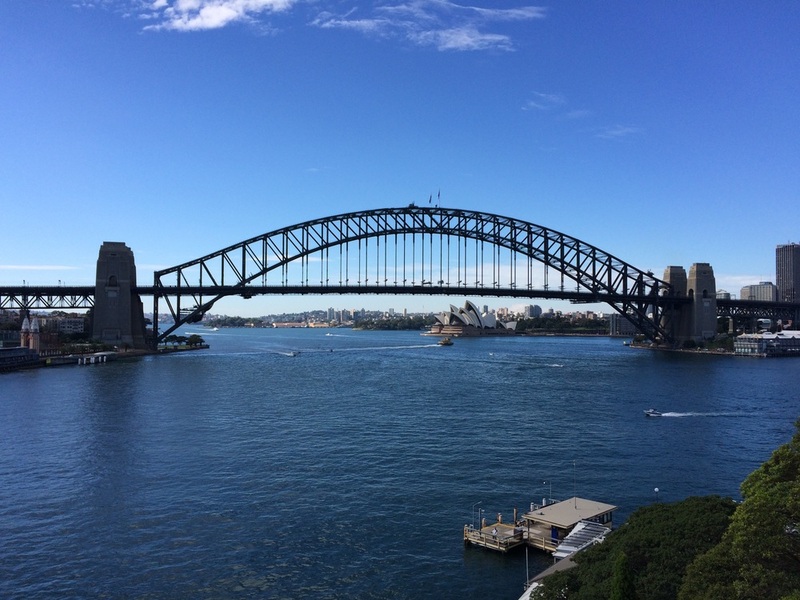 We can also assist you in legalising your immigration status and applying for a Bridging visa until your visa application is decided or your arrangements to leave Australia are completed. We may also be able to assist you in applying for permission to work or permission to travel on your Bridging visa. Without Borders Migration can assist businesses and organisations that have a high proportion of skilled employees from overseas, where they require assistance with the management of their employer sponsorship obligations, as well as the administration of nomination and visa applications on you and your employee’s behalf. 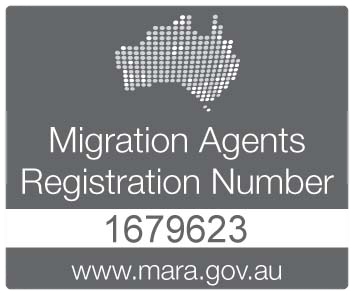 Without Borders Migration is regulated by the Office of the Migration Agents Registration Authority (MARA) and we operate at all times in accordance with the Migration Agents Code of Conduct. If you would like a copy of a Consumer Guide for working with a Registered Migration Agent here is a link: Consumer Guide. 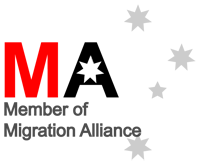 Without Borders Migration's principal registered migration agent Adam Ward is a member of the MIA - Migration Institute of Australia (MIA 15923), which is the migration profession's dynamic, representative body. Membership with the MIA demonstrates a commitment to abide by the Institute’s high level of professional and ethical standards. Adam is also a member of the Migration Alliance (MA). If you would like an assessment or to discuss your situation further, please contact us to arrange a consultation. 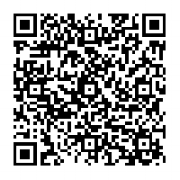 Our Company Director Adam Ward is a Registered Migration Agent, Migration Agents Registration Number (MARN) 1679623.